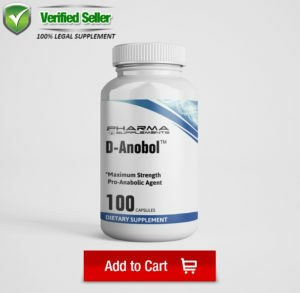 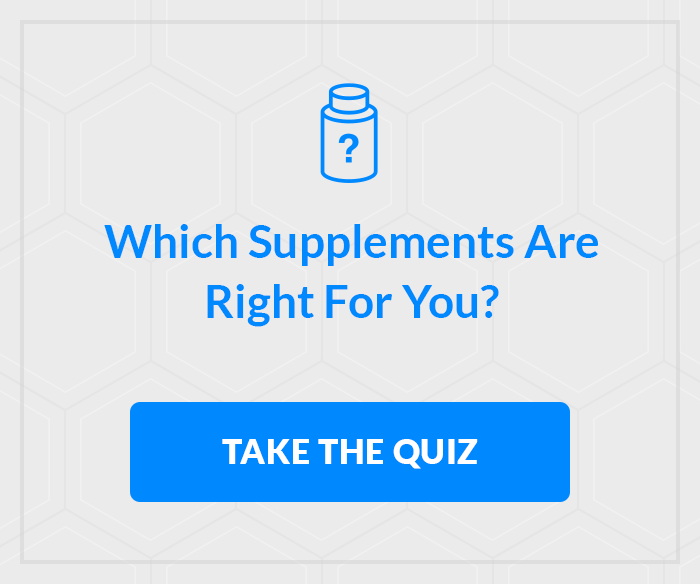 BUY SUPPLEMENTS ON SALE NOW ! 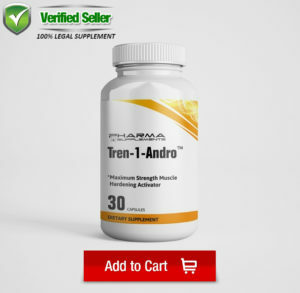 CLICK ON ANY PRODUCT TO BE TAKEN TO OUR SECURE CHECKOUT PROCESS. Clenbuderall by Pharma Supplements. 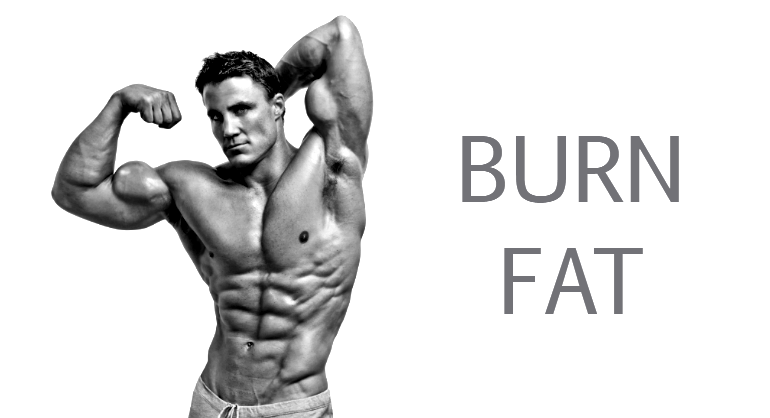 Burn fat while loosing weight. Best bulking supplement. 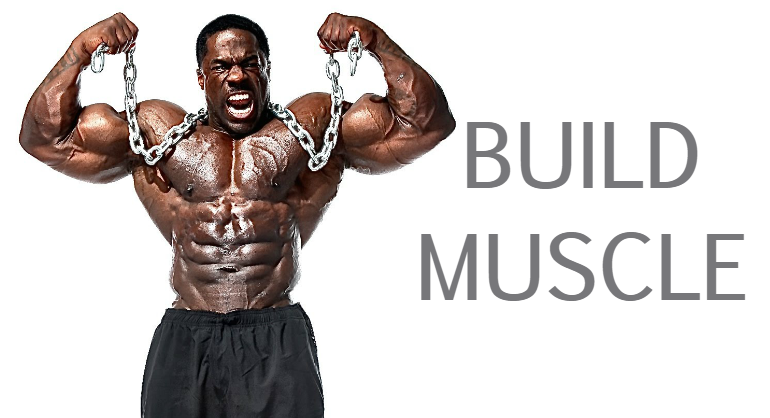 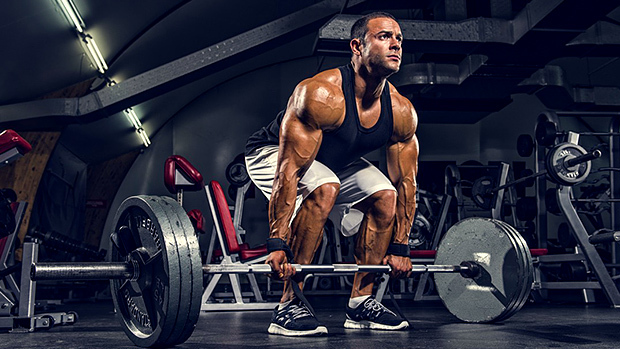 Also great weight gainer and mass builder. 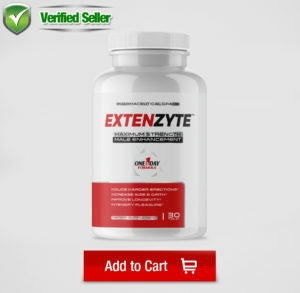 Extenzyte- Male enhancement supplement. Increases libido, while increasing pleasure. 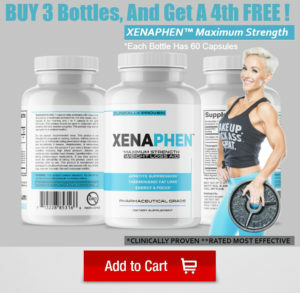 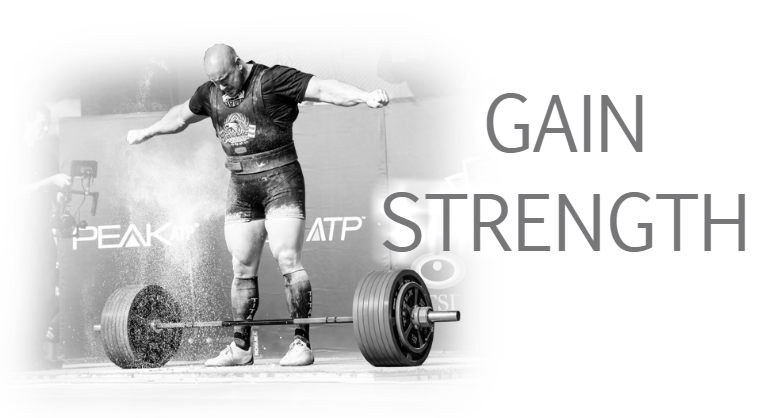 XenaPhen maximum strength fat burner, also a great thermogenic.